The Mississippi Hotel was listed as a national historic building by the Department of the Interior and is listed on the Davenport Register of Historic Places. Now known as Mississippi Lofts, you can live in a landmark while enjoying a beautiful, modern loft home. 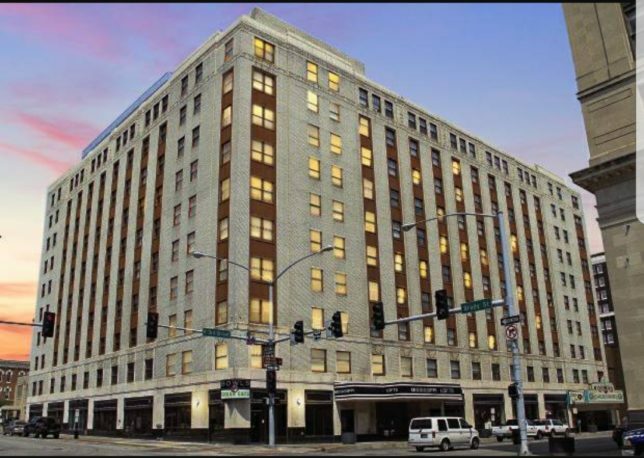 Live in the heart of downtown Davenport with fantastic views of the surroundings! 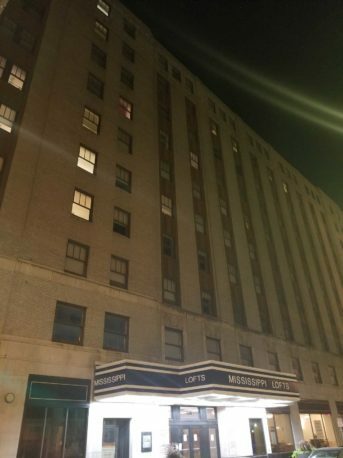 Our lofts offer you front-row seats to all of the exciting events that touch the corner of 3rd and Brady, within walking distance of the amazing Davenport Riverfront, Rhythm City Casino, popular restaurants, nightlife and much more!